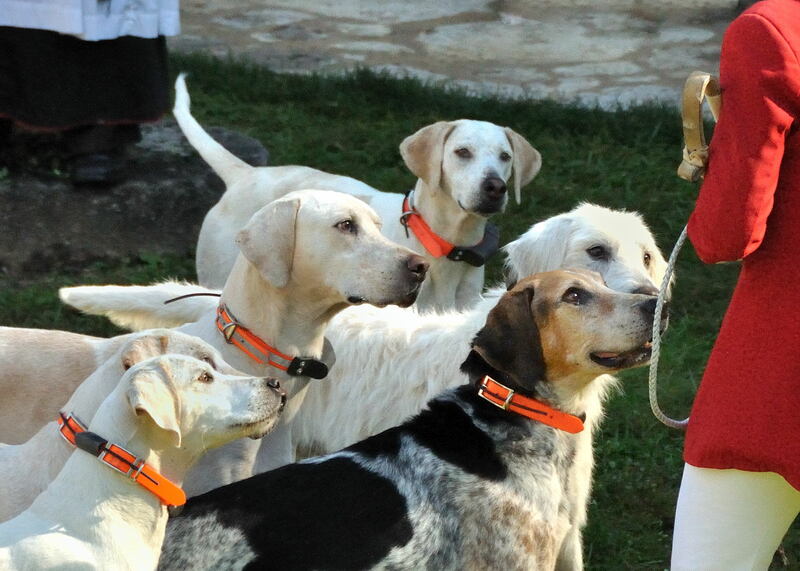 Regular readers of the hound blog will recognize Buck Wiseman as the joint-Master and huntsman of the Clear Creek Beagles (from which, incidentally, the Beagle House Hounds Mr. Box and Eider hail). He’s also a hunting historian and a thoughtful writer on a variety of hunting topics. 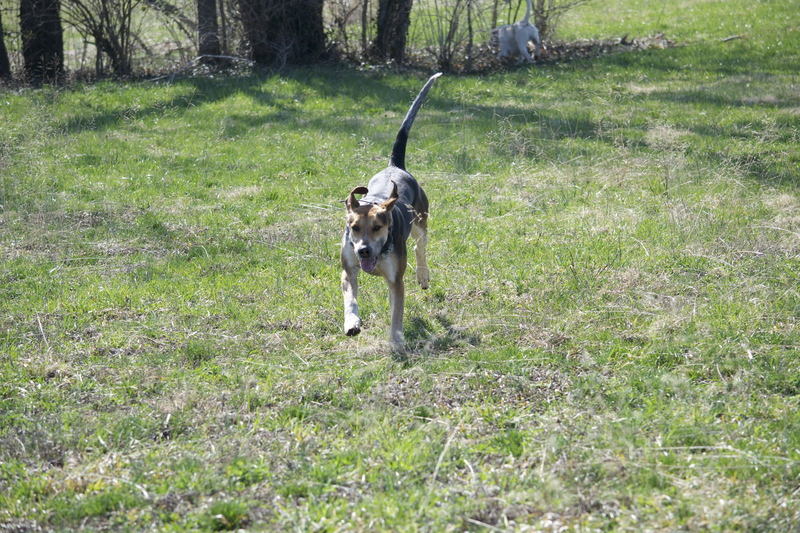 Every year, the Clear Creek Beagles and several other footpacks convene at Shaker Village in Mercer County, Kentucky, for a long weekend of sport chasing cottontails. The houndbloggers have followed the beagles and bassets at this fine venue annually; to see video from previous years, click here and here and here. 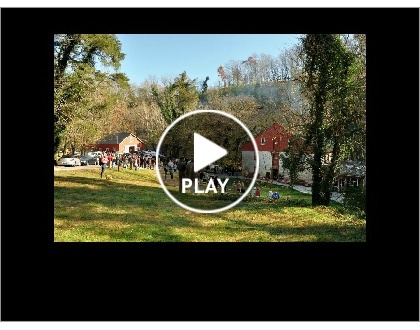 We’ve followed the Clear Creek pack several times this season and have compiled a video (below) of some of their best moments from the hunts at Shaker Village in February and March. Meets in both months were hampered by conditions that should have been fatal to good sport: in February, the wind howled through the tall native grasses with gusts so strong that I found it very difficult to hold the camera steady, and in March we had a blistering heat wave that took the temperatures up into the mid-80s. And yet, on both occasions, the Clear Creek pack found scent and ran rabbits, and not just in short, lucky bursts, but for stretches that we found truly surprising, given the conditions. 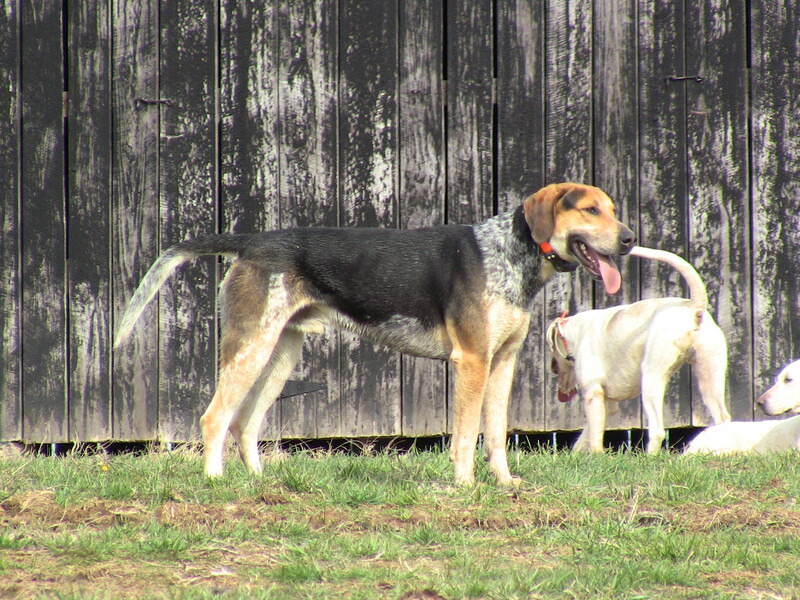 The Shaker Village at Pleasant Hill has been the venue for beagle and basset packs for almost 30 years since the Rocky Fork Beagles of Columbus and the Fincastle Beagles and Rollington Foot Beagles of Louisville fixed on it as a 3,000-acre location for a weekend joint meet. 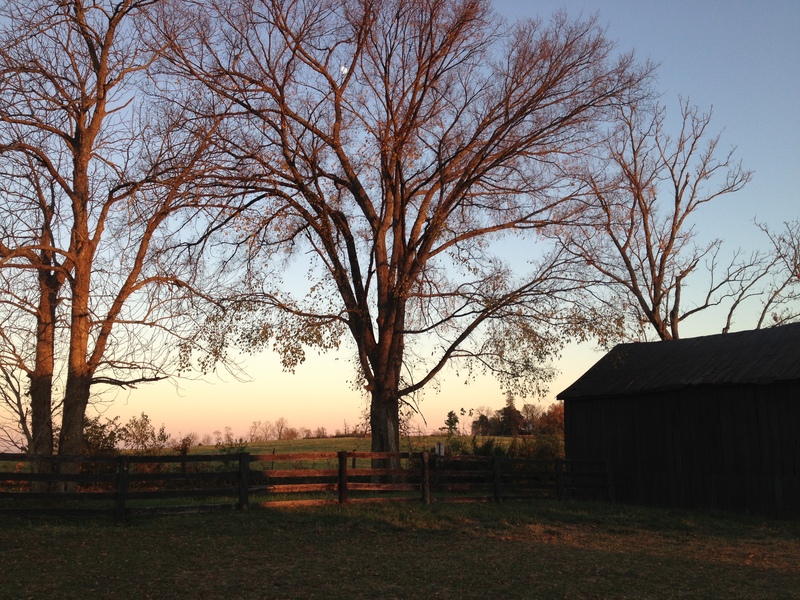 It had the soul-soothing grace of the Shaker architecture together with rolling open fields divided by the dry stone walls which grace the Bluegrass. It had comfortable rooms in the village and good food in the inn at the Trustee’s House. It lacked only one thing: rabbits. [Note to our Trans-Atlantic friends: these are not your rabbits, but American cottontails: solitary, territorial, ground dwelling and non-burrowing]. The Shakertown property was then heavily grazed by cattle and quite clean. Despite the extent of acreage, finding game was very difficult. However, the few rabbits around were very hard- and wide-running and gave tremendous hunts. 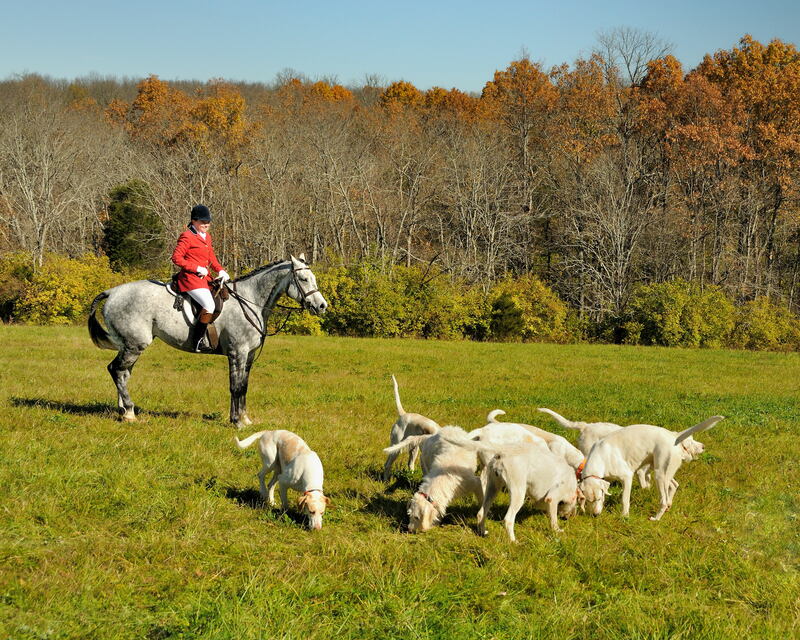 For many years, although packs hunted the property, most of the hunting had to take place off the property at venues as far away from Shakertown as Woodford and even Clark Counties. 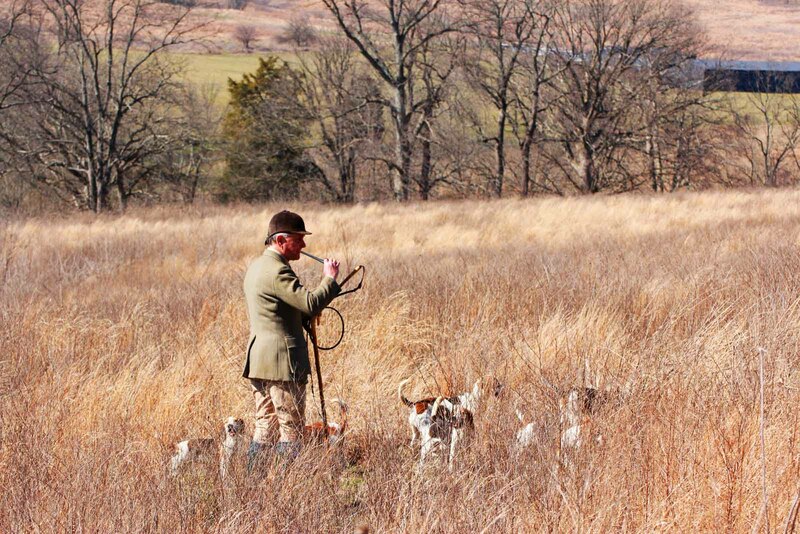 Buck Wiseman and the Clear Creek pack in some of Shaker Village's tall grass. Photo by Brian Blostica. Over time, however, some of the rougher areas were allowed to become brushy, and rabbits moved in. The sport improved. 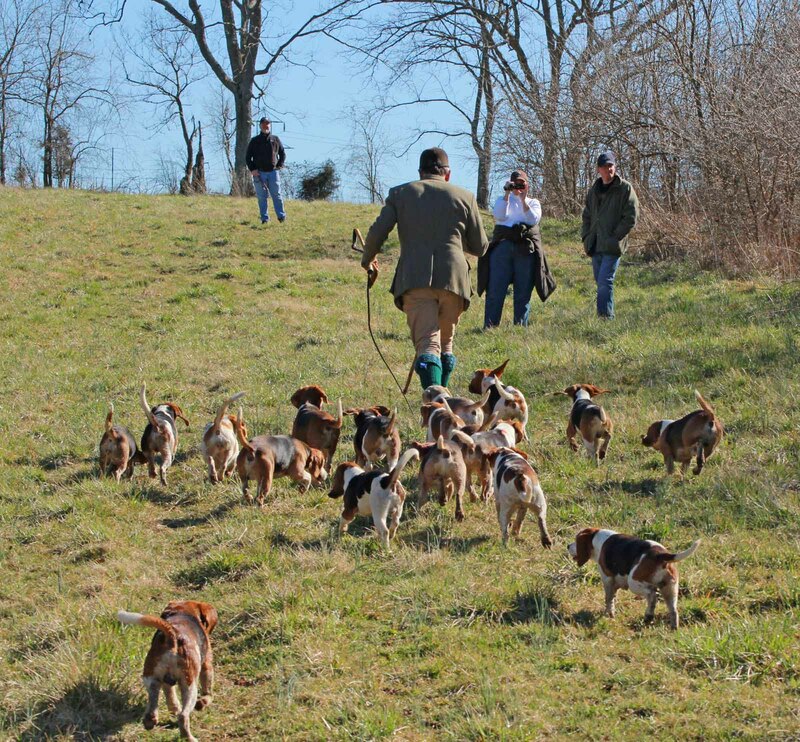 The hunting weekend evolved over time with the number of packs rising and falling depending mostly on the energy level of the Clear Creek Beagles, the amalgamation of the Fincastle and the Rollington Foot, to deal with the organization of the weekend. 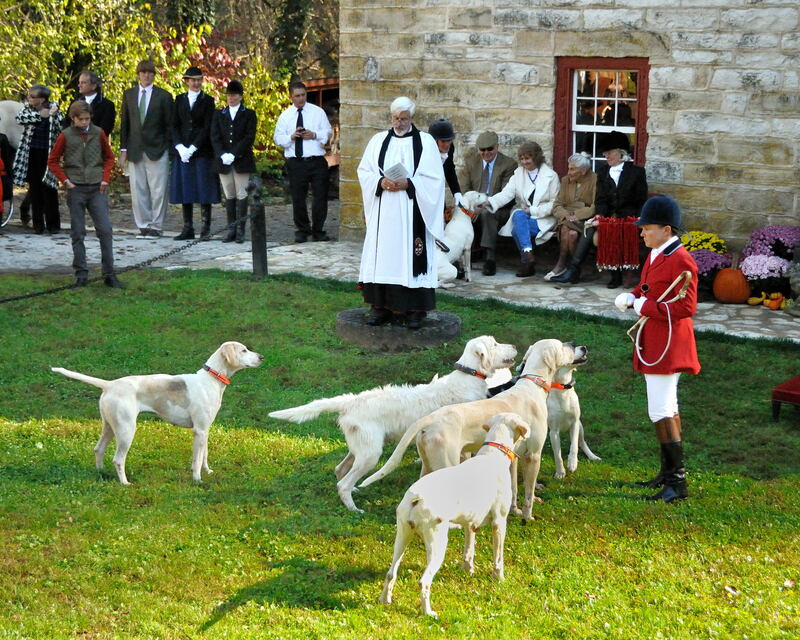 Over time, the Rocky Fork disbanded, and the Farmington Beagles and the Sandanona Harehounds became consistent participants. 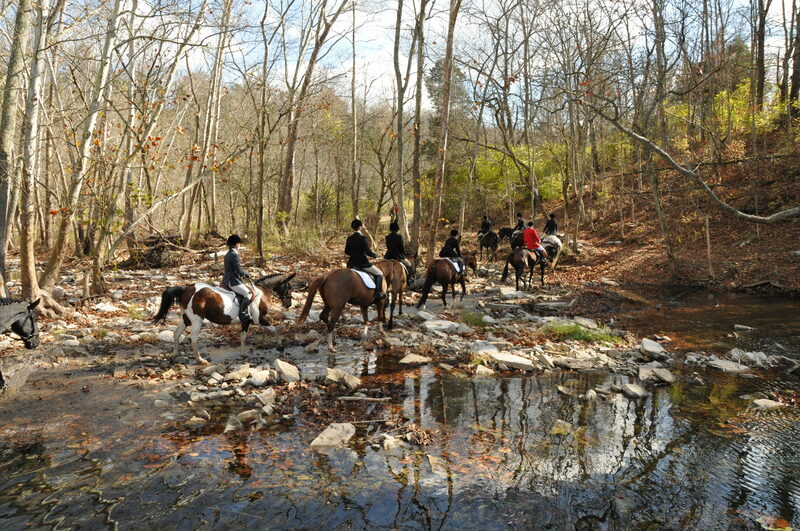 The gift to Shakertown of what is known as the Chinn-Poe Wildlife Area began a major change. The Area was planted in native grasses, and the hard-running rabbits of Mercer County were suddenly present in greater numbers. What then followed was a decision by Shakertown to phase out cattle and to manage the property for wildlife and bird watching. Over a few years, the native grass areas expended to almost 1,000 acres while the rabbits ran as well as ever. 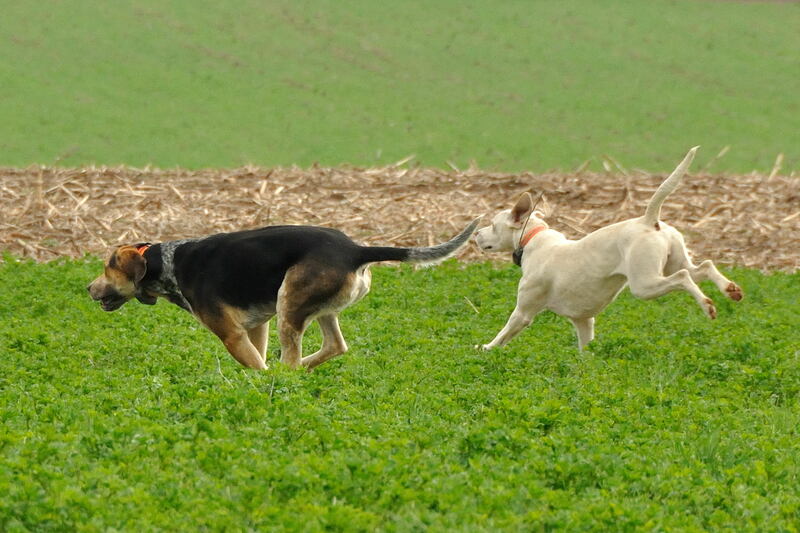 In fact, the new problem of hunting a large pack, in the range of eight to 12 couples, was to keep hounds on the hunted rabbit or to hunting only one at a time as, in the native grasses, a switch is not always easily determinable, although a consistent pattern over an extended time is a pretty good indication that hounds haven’t switched. It’s the reverse which may not be true; an inconsistent pattern may simply mean a change in tactics under pressure. 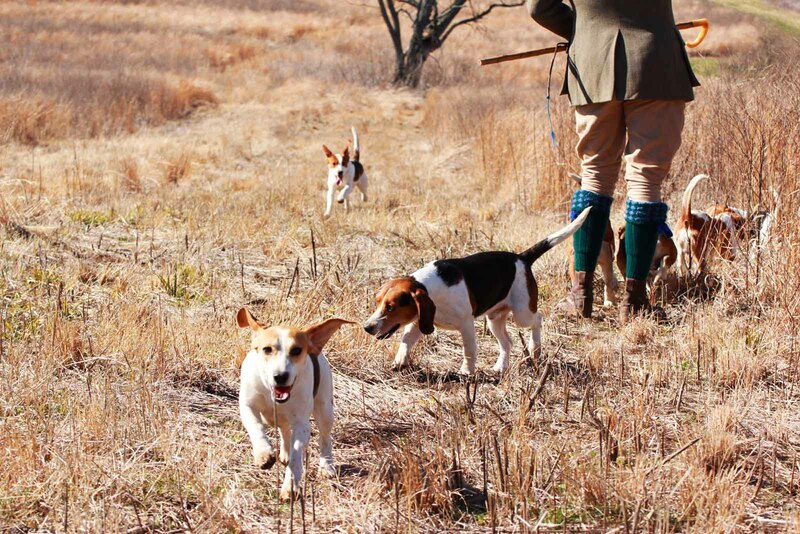 The most apparent answer to keeping hounds from splitting under these conditions would be a slow and close hunting pack, and that is, in fact, a factor, but it seems to me that another trait is more essential. That is the element of pack sense, or, as it’s been termed, cohesion. 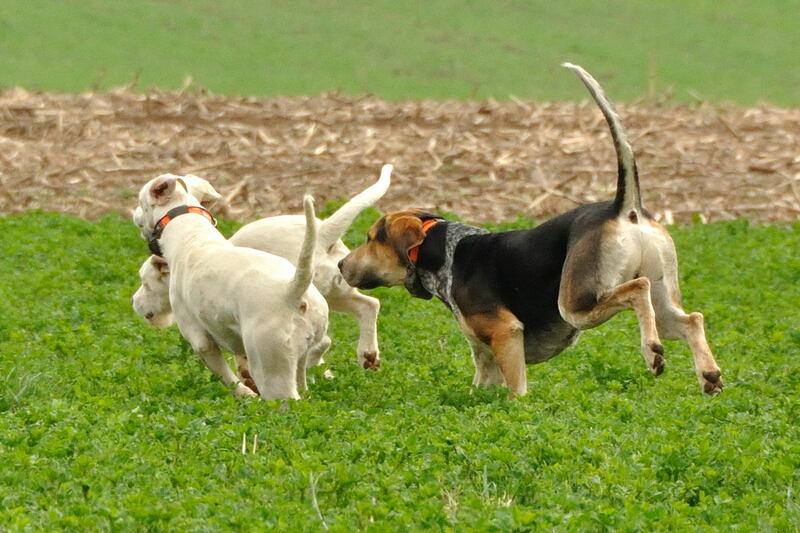 A pack, whether close or wide hunting, with a distinct tendency to independence among its members, will split and break up where game is plentiful. A pack which is pack-oriented and harks, almost without question, to the first hounds to speak or to the larger group, will hold together or quickly re-converge where the more independent hounds will not. Biddability is also a factor as the pack which harks in to a huntsman’s cheers toward hounds opening will also more quickly converge and drive on, but that’s icing on the cake, and probably a trait closely linked to pack sense generally. 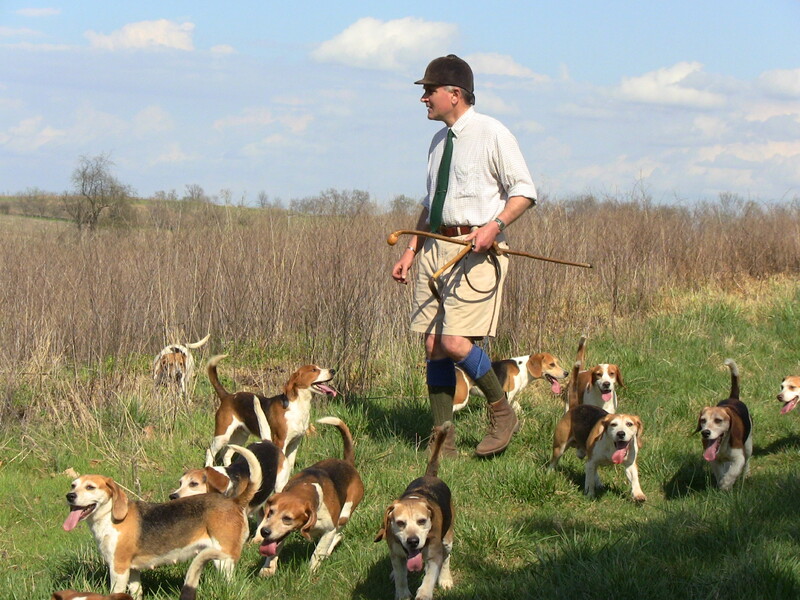 The real hope, and beauty when it happens, is to see hounds far out, beyond the reach or control of staff, who hunt on as a pack, spreading into their checks, picking them, harking in to the hounds who first open, and driving on. 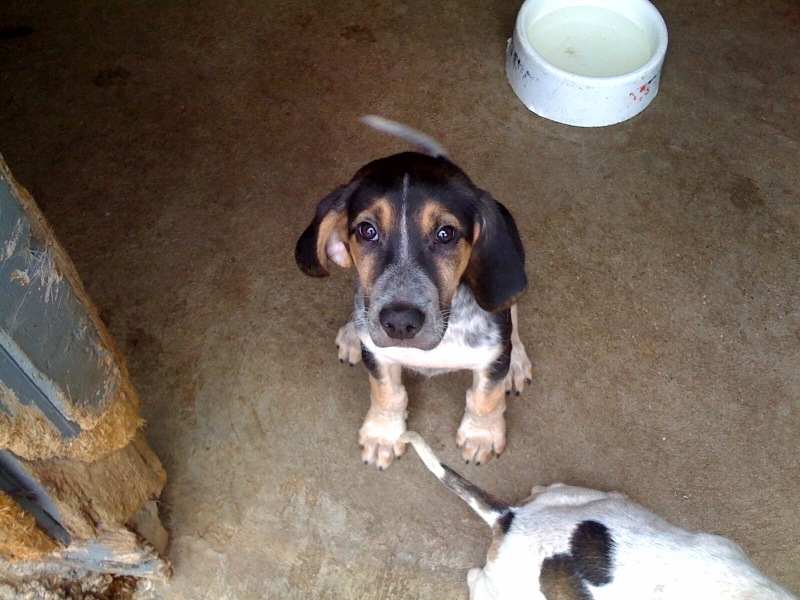 In fact, as I, with increasing age, am with hounds at fewer checks each year, it’s not only beautiful, it’s necessary. 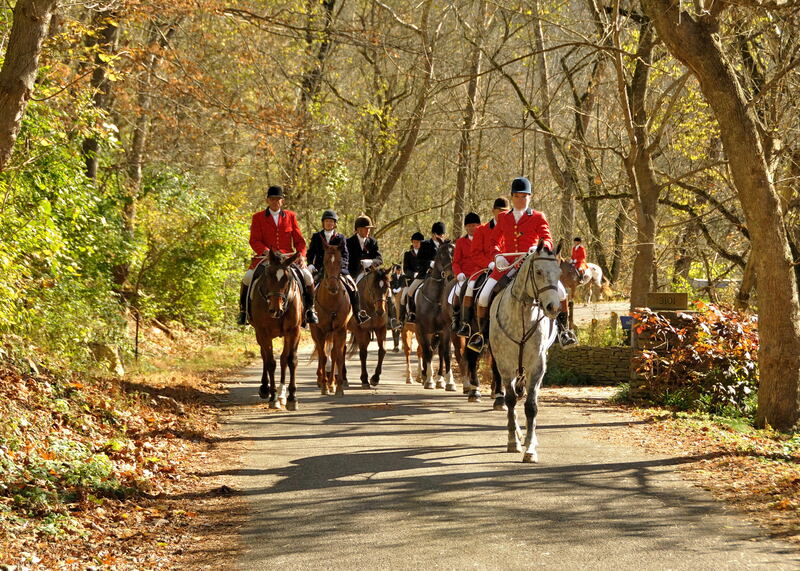 Driver blossomed into a leader at the March 26 hunt. 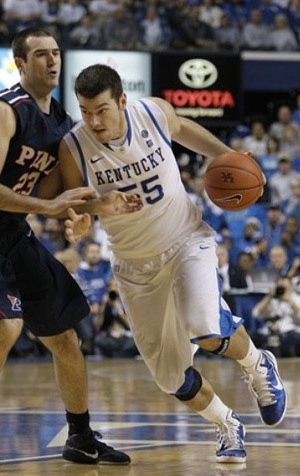 Dave Traxler photo. WE’VE always loved Driver, and following his progress from monster pupposaurus to goofy young long-distance swimmer to hunting hound has been an adventure, to say the least. Life around Driver generally is an adventure! 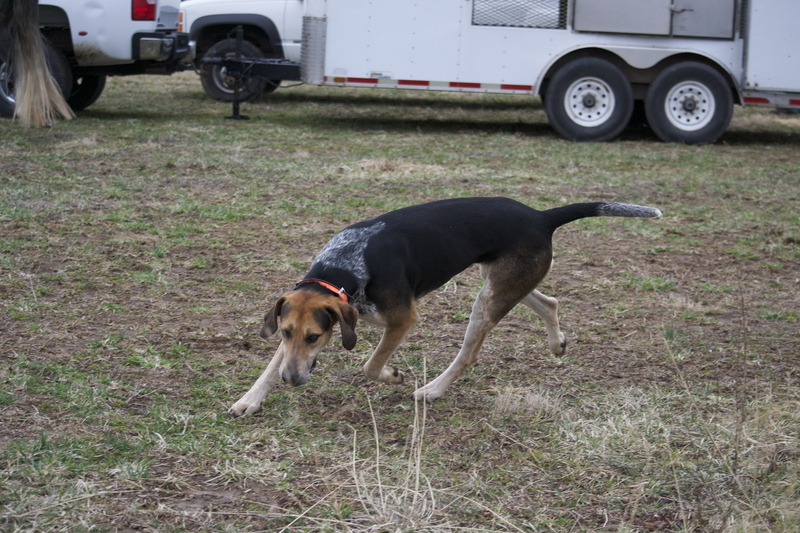 As one of the Iroquois working pack’s few dark-colored (and most massive) hounds, he’s easy to spot on the hunt field, an added bonus for his fans following him across country. And, lately, Iroquois huntsman Lilla Mason says he’s been showing real leadership qualities. 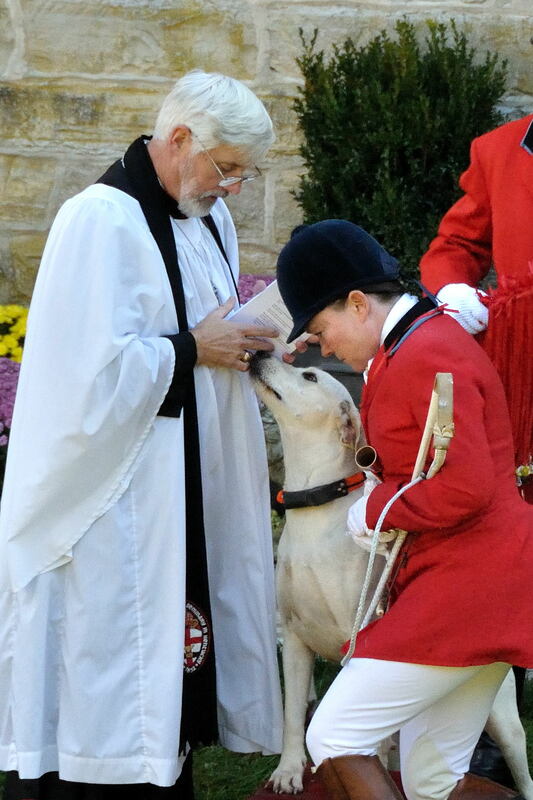 Over the last few weeks, he’s progressed steadily, showing more seriousness about his work–all of which culminated March 26 in his being selected as Hound of the Day. In his first season with the pack, Driver has matured physically and mentally. Lilla said Driver has been regularly participating in the pack’s work, but that Driver’s skills and focus stepped up a notch to professional level Saturday, especially on the second run of the day. 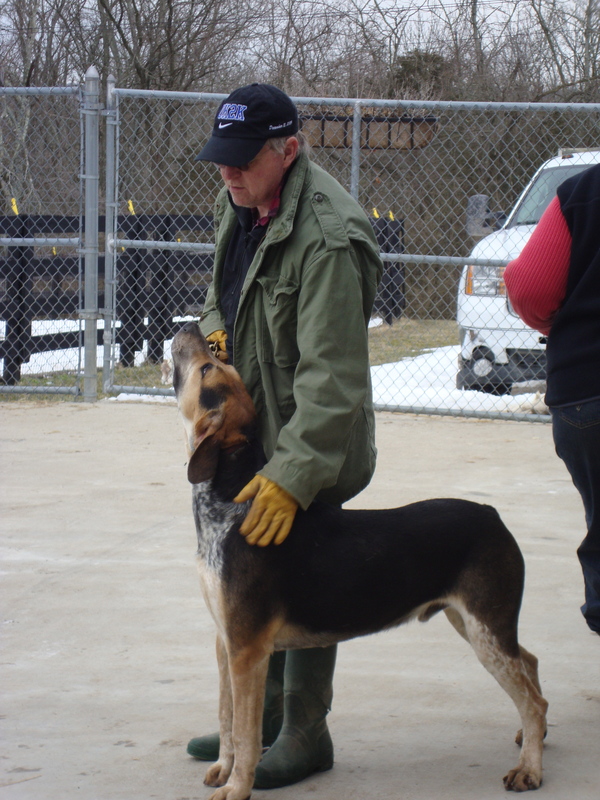 Before: Driver with Gene Baker on his first day of leash training in early 2010. This is the kind of move everyone thought Driver had in him. Everything about Driver is, after all, big: his stride, his personality, his physique. Now, after a season with the working pack, he knows his job, and it shows. “All the puppyness and softness was just gone,” Lilla said. “He was just a hunting machine. That was his big day. He turned into a real foxhound. After: No more puppy fat now! 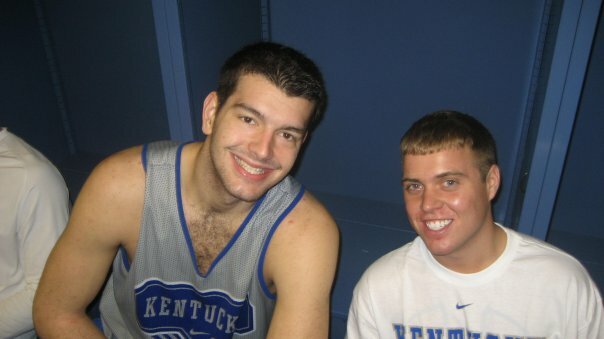 This was taken after the March 13 Foxtrot meet. That kind of drive is important in a working foxhound, but so are other traits, and Driver is showing those, to0, key signs of Driver’s maturity. Driver and the pack. Dave Traxler photo. Okay, so maybe it’s just us. But we do see a resemblance. One thing we KNOW is true: Driver’s got at least as many fans as Harrellson does! 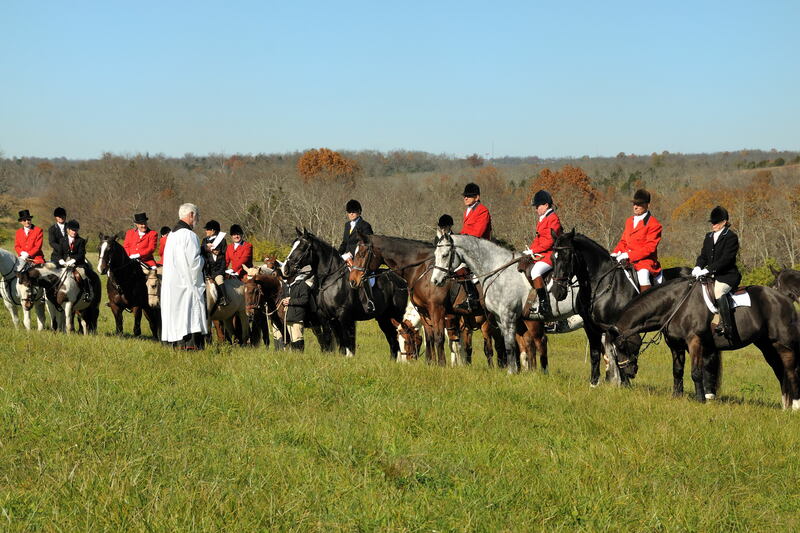 There’s only one more meet on the fixture card, and that will close out the 2010-’11 hunt season. But we still have a folder full of photos and video snippets to share from hunt season, including photos by Iroquois board member Eloise Penn and our intrepid neighbor/photographer Dave Traxler, plus video of hound work and some beautiful scenes from the hunt field. Watch this space!